Sick of everyone else's stick figure family decals? 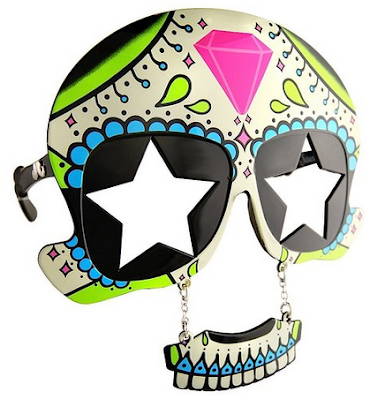 Is every day is Day of the Dead for your family? 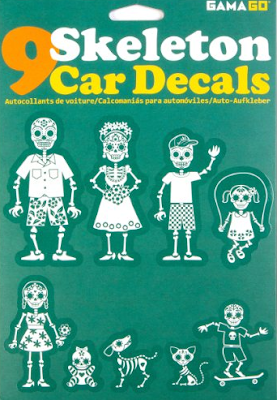 Skeleton Car Decals (By GAMAGO) is a perfect solution.